Working Bionic 3D Printed Wolverine Claws are Here! I have seen working tools 3D printed in space. I have seen 3D printed brain tissue develop neurons that fire just like a real brain. I have seen a 3D printed car be assembled and then driven off within a matter of hours. The world’s first 3D-printed wearable containing living bacteria, designed to support the human wearer as a type of “living spacesuit” on trips to outer space, has been displayed at TED 2015. 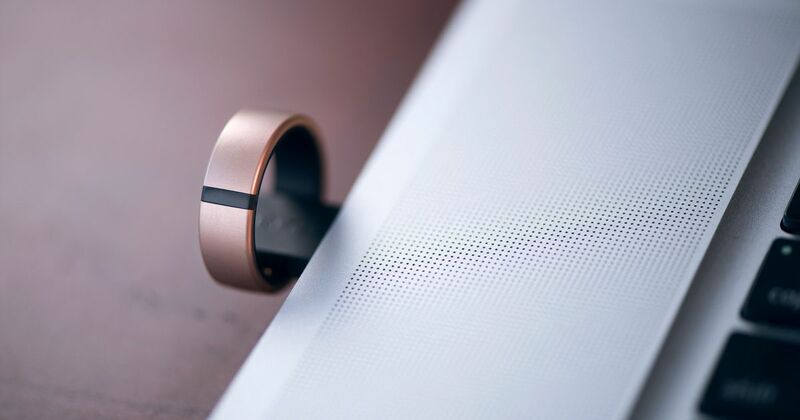 Why wear a smartwatch when you can wear a smart ring insteadWhy wear a smart watch when you can have a ring that does the same thing without the hassles of needing to wear a watch? Disappearing ink, tech-tats & 3D printing: A look into the future of tattoosFrom tattoos that act as embedded sensors to high-tech ink that can be easily removed, tattoos in the new millennium may look similar to how they have in the past, but they’re set to get some added functionality. 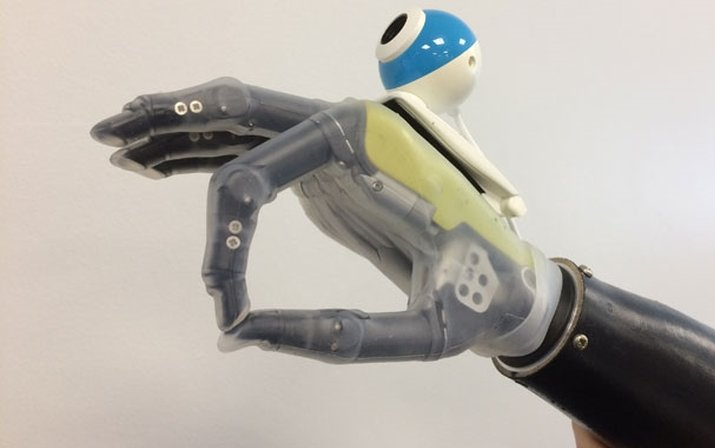 This prosthetic hand has a built-in eye for added accuracy | TechRadarBiomedical engineers at Newcastle University have developed a prosthetic hand that’s fitted with a camera to make it easier to pick things up. 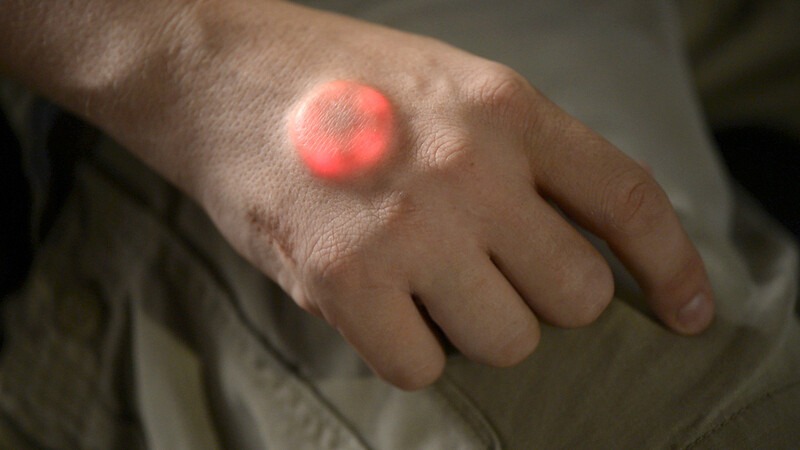 Wearable ‘plasma paper’ kills all sorts of germs – FuturityA new paper-based sanitizer kills germs, like E. coli, by making plasma. Now scientists want to use it to create germ-fighting clothes and bandages. 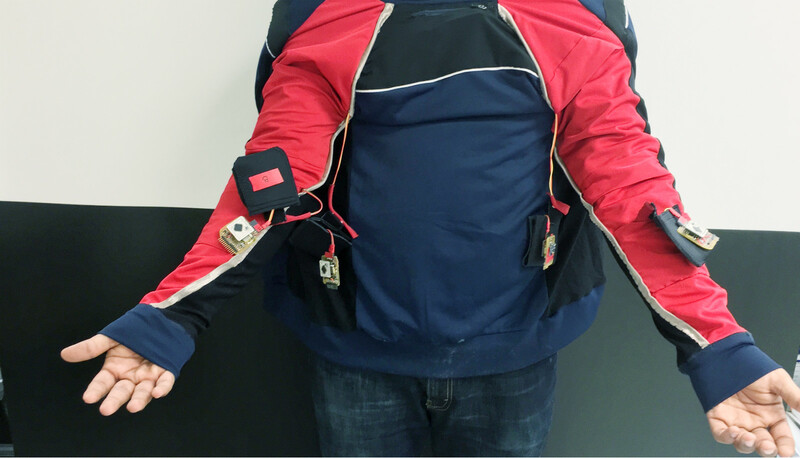 USC Researchers Develop Wearable That Can Predict Conflict In Couples | Digital TrendsThe University of Southern California has published the results of a study that set out to anticipate spousal conflict via machine learning. 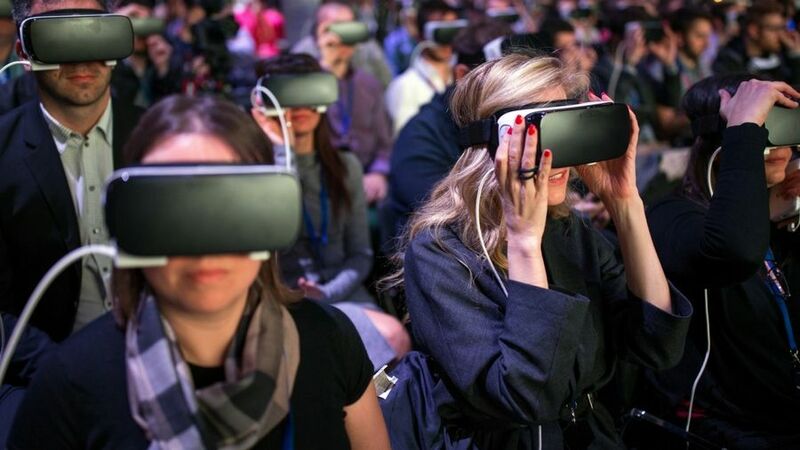 Headsets are just the beginning: here’s what’s next for VR | TechRadarThink Oculus Rift and HTC are the end-all, be-all of VR? No way. They were just the beginning. Scientists Are Developing A Contact Lens That Tells You When You Are SickThis IGZO biosensor can detect your blood’s glucose levels, along with a host of other diseases in the future. 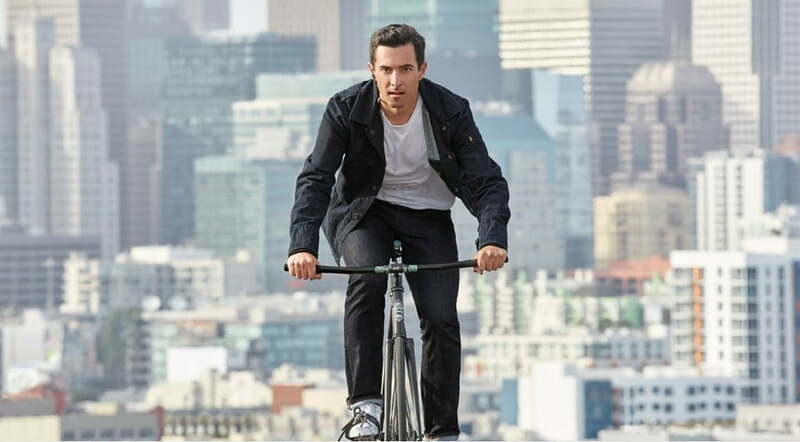 The Commuter Trucker Jacket is a Connected Piece of Apparel from Levi’s and Google | Digital TrendsTwo years after first teasing us with its line of connected clothing, Google and Levi’s have put us out of our misery with the Commuter. Inkjet-printed circuitry makes for cheaper electronic tattoosTattoos could soon have more practical uses. A team of researchers from Waseda University in Japan has developed a simple new method to manufacture electronic tattoos, printing the conductive “wiring” with a basic inkjet printer and joining components without the need for solder. How your T-shirt could ‘speak’ via FM radio – FuturityA new method lets everyday objects like T-shirts and posters “talk” to you via FM radio. It takes “almost zero power” and won’t interrupt regular stations. A Smart Bike Helmet Signals Where the Rider Is GoingFinally a helmet with blinkers! 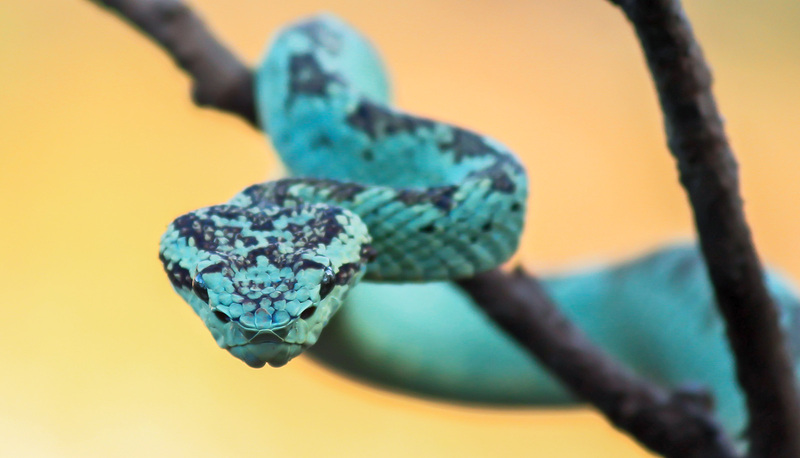 Viper-inspired ‘skin’ could let prosthetics sense heat – FuturityArtificial skin that detects temperature changes borrows a trick from pit vipers. It could improve robots, bandages, and prosthetic limbs. Meditation, massage and motion sickness: Testing five wellness wearablesWearables don’t always come in the forms of smartwatches​ and fitness trackers​. 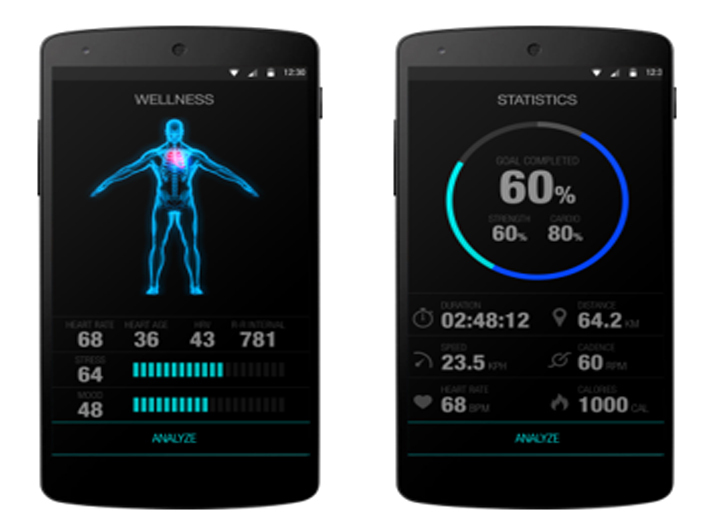 One subgenre is wellness wearables, which promise to do things like manipulate your mood or teach you to meditate. We took a handful for a test-drive. Lenovo eyes off AR smart glasses for business use​Smart glasses once seemed like a gadget our future selves wouldn’t be able to go without, but they’ve mostly retreated from the public eye. Now Lenovo has set its sights on the augmented reality eyewear arena, with a business customer-focused pair of smart specs it calls New Glass C200. Android Wear: 16 Helpful Tips and Tricks | Digital TrendsThere’s more to Android Wear than you might think. Fortunately, these 16 tips and tricks will help you make the most of your smartwatch in a few minutes. The best wearables of 2016“Wearable technology” can denote a wide variety of gadgets, from smartwatches and fitness trackers to full virtual reality systems. We spent plenty of time with all of the above in 2016: These are our picks for the best. 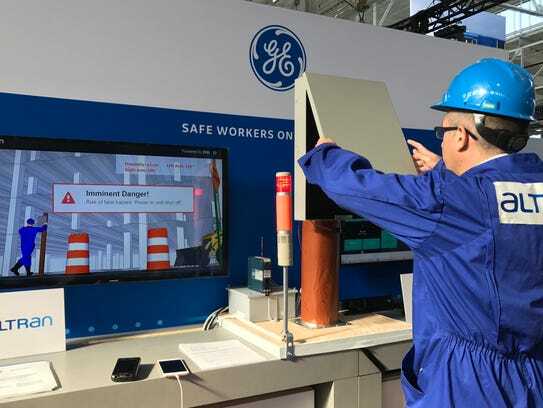 Future of work: Internet-connected overallsDevice and engine maker sees potential in $225 billion industrial Internet of Things economy. How I became a cyborg and joined an underground medical movement – MarketWatchMarketWatch sent me to Pittsburgh to become a cyborg. I came back with a story about how health care could drive the next phase of integration between technology and the human body. Adidas is selling 7,000 of these amazing shoes made from ocean waste – ScienceAlertWe want one. New AI Powered Wearable Can Help the Blind Read and NavigateWith the prevalence of the visually impaired estimated to be above 7.3 million adults in the U.S., this artificially intelligent wearable can restore quality of life. Using artificial intelligence in conjunction with wearable technologies is leading toward innovation in accessibility for everyone. Roving robots roam your clothesIf you don’t like the thought of bugs crawling all over you, then you might not like one possible direction in which the field of wearable electronics is heading. Scientists recently showcased their new Rovables robots, which are tiny devices that roam up and down a person’s clothing. Hopped-up smartwatches gain new powersWe’ve already seen a number of interesting functions that can be performed by specially-designed prototype smartwatches. Now, however, researchers have developed a system that allows existing watches to recognize gestures, and identify objects held in the user’s hand. DT10: The Future of Clothing Technology | Digital TrendsNo longer just a means for protecting us from the elements, tomorrow’s clothing will be stronger, lighter, more comfortable, custom fitted to us, and even smart enough to interact with our gadgets. 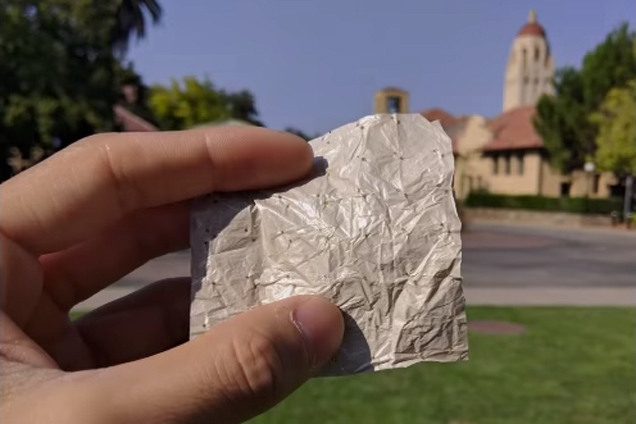 Stanford engineers develop a plastic clothing material that cools the skin | Stanford NewsResearchers have engineered a low-cost plastic material that could become the basis for clothing that cools the wearer. Ahead of Apple Watch 2, why smartwatches are still waiting for their breakout momentWith the Apple Watch 2.0 rumored to be arriving alongside the iPhone 7, we’re yet to see smartwatch sales hit the heights that seemed possible when the first Apple timepiece launched in March 2015. Can the new model get us interested in the smartwatch again? Or has its time already passed? Smart tattoos with the Midas touch interfaceLooking to take on-skin technology beyond the medical monitoring arena, Microsoft Research and MIT are exploring the potential for functional temporary tattoos made from gold leaf that offer input, display and wireless communications capabilities, while looking fabulous. Polar M600 merges Android Wear with high-end fitness trackingPolar is seriously old-school in the fitness tracking market, having launched a wireless, wearable heart rate monitor back in 1982. Now the company is diving into the smartwatch world with an Android Wear watch boasting its latest proprietary optical pulse monitoring tech and on-board GPS. There’s A New Ultra-Thin, Skin-Like Display You Can Wear On Your WristTechnological trend has spurred the demand for wearable and transparent displays. In order to overcome the shortcomings of this device’s predecessors, a KAIST research team has developed an ultra-thin, transparent oxide thin-film transistors for wearable displays. First Sneakers With Customizable LED Display Can Sync With Your Pokemon Go!Startup company Vixole Inc. has released some introductory videos of Vixole Matrix, the world’s first customizable e-sneaker that has an LED display. The product, which they are set to launch on Kickstarter in September, would be synchronizable to select AR/VR games. CLASSON Is The World’s Most Intelligent Bike Helmet The CLASSON helmet senses gestures and movements in its surroundings. High-tech headwear speaks to you as you swimThe problem with swimmers’ watches is that users have to stop and look at them. That’s why Hong Kong-based Platysens created Marlin. 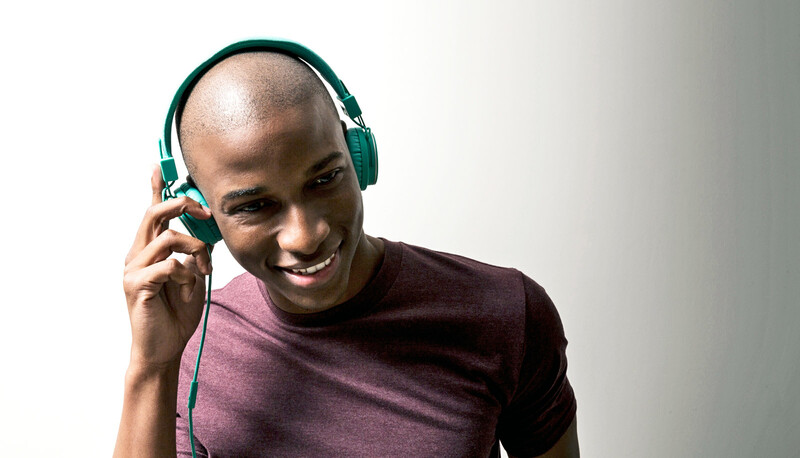 It’s a head-worn system that delivers data verbally, via a bone conduction earpiece. The Eyeborg: This Man Has A Prosthetic Eye CameraRob Spence has a prosthetic eye that features an embedded camera. Researchers are a step closer to making a real-life invisibility cloak – ScienceAlertMischief managed. Electronic “tattoo” muscles in on emotion mappingA team at Tel Aviv University’s (TAU’s) Center for Nanoscience and Nanotechnology have developed an alternative to the invasive needle electrodes used in electromyotherapy, in the form of an electronic “tattoo” that unobtrusively monitors muscle activity. New Smart Glasses Will Allow You To Control Computers With Just Your EyesEyefluence, a Silicon Valley-based startup that is working on technology for hands-free navigation that will allow people to control their computers with just their eyes using augmented reality glasses. 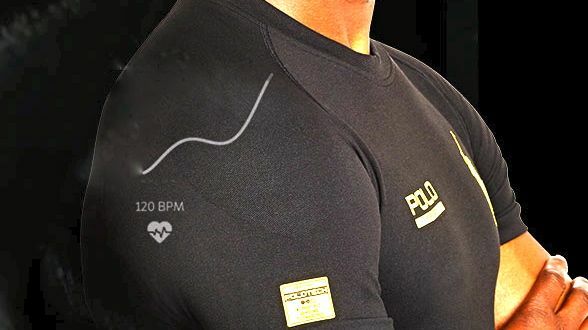 NASA Sensor Technology in Fabric to Revolutionize Textile IndustryUS researchers and entrepreneurs developed “clever” textile that can detect moisture in the air, gauge the outside temperature and even send health alerts. This Device Charges Soliders’ Equipment During BattleSWIPES stands for the Soldier Wearable Integrated Power Equipment System. Bras inspired the new Under Armour Speedform shoes with sensors – Tech InsiderUnder Armour gave Tech Insider an exclusive look at its new Speedform Gemini 2 Record Equipped shoes, launching July 1. These wearables ‘gamify’ rehab after a stroke – FuturityWearable devices that link to smartphones could make the repetitive rehab exercises after a stroke a little less tedious. IBM Patents Technology That Can Add Night Vision To Your GlassesIBM wants to give people night vision capabilities, and they are doing it using Google Glass. This patent “tricks” the eyes with red light in order to increase visibility when in a low light environment. Meet The Vest That Gives You Massages On-The-GoThe AiraWear gives you personalized massages monitors your posture. Check Out This Bendable Phone That You Can Wrap Around Your WristLenovo’s CTO Peter Hortensius presented two concept designs for a bendable smart phone that you can wear like a watch, and a bendable tablet at their Tech World 2016 expo. Increase Your Typing Accuracy To 99% With This Futuristic Wearable KeyboardThe glove by Tap Strap is Bluetooth-enabled and works with any mobile device. Skyn: The New Wearable That Could Saves Lives By Monitoring Blood Alcohol LevelIn the recent National Institute of Health (NIH) Wearable Alcohol Biosensor Challenge, breathalyzer company BACtrack won first prize for their non-invasive smart wearable biosensor, the BACtrack Skyn, that could continuously monitor blood alcohol content in real-time. Prosthetic foot designed for really high heels – FuturityOver 2,000 US women have lost a leg or foot in military service, but the existing prosthetic feet limit their shoe choices. A new prototype aims higher. Google and Levi’s team up on a “connected” jacket that lets you answer calls, use maps and more | TechCrunch At Google’s I/O conference today, Google’s Advanced Technology and Projects (ATAP) research unit offered an update on its interactive textiles project..
In-Ear Language Translators May Soon Be Here, Thanks to Waverly LabsNew York City-based company Waverly Labs says they will soon release the Pilot, a pair of in-ear translators designed to let people who speak different languages understand each other in real-time. 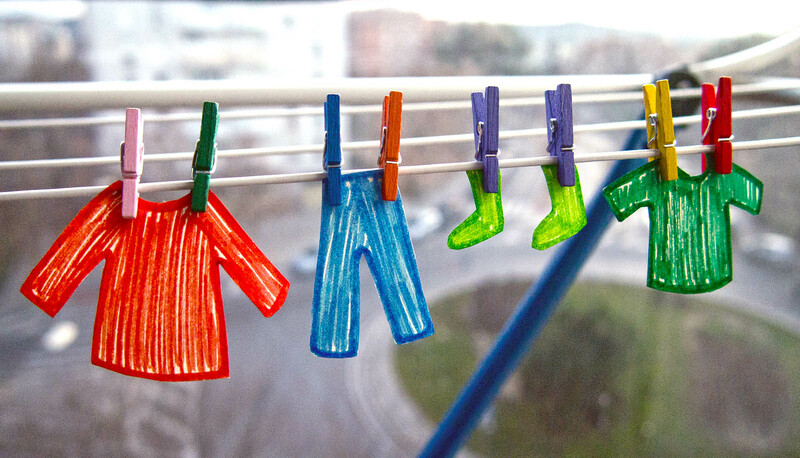 Change Colors, Not Clothes: New “Smart Thread” Can Make Chameleon-Like ClothingForget buying clothes in every shade of the rainbow…just flick a switch and change their color. Google Wants to Inject Cyborg Lenses into Our EyeballsGoogle has filed a patent for a computerized lens that is inserted directly into the eye. This new tech could help those who suffer from common eye problems, but could also allow hackers a front row seat to our private lives. Nike just unveiled the first real power-lacing sneaker, the HyperAdapt 1.0 | TechCrunchIt’s finally here. After teaming up with Michael J. 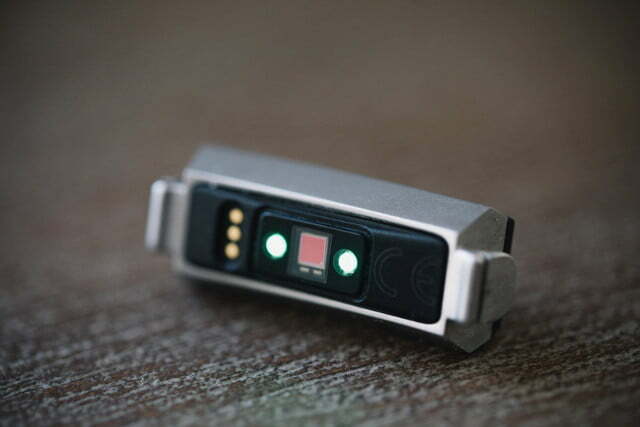 Fox to tease us with self-lacing Nike Mags on Back To The Future day in October, Nike has finally..
Fitbit Announces The Alta, A $130 Customizable Fitness Band | TechCrunchMeet the new face of Fitbit. Called Alta, this new $130 fitness tracker is set to invigorate the company’s aging product line — if it’s not too late. The..
Wearable tech takes flight as UK airline EasyJet debuts LED and sensor-studded uniforms – CNETCrew at the short-haul airline could soon be sporting wearable tech to help light up your flight. 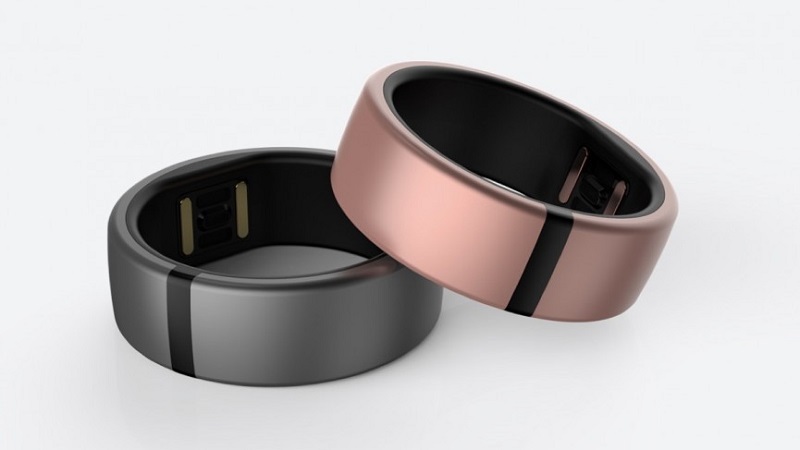 Wearables for business: Is there an enterprise play coming? | ZDNetGartner floats the idea that companies may want to ponder making their own wearable devices to reach business objectives. Here’s why the idea could work. High-Tech Vest Would Protect Workers, Rescue Personnel From Highway HazardsVirginia Tech researchers hope to cut roadside dangers by using ever-shrinking radio sensors, GPS tracking, and connected vehicle technology to link highway workers to an alert network. For $29, this wearable has ‘no display, no lights, no gimmicks’ — but it could be indispensible | VentureBeat | Mobile | by Dylan TweneyBob Olodort spent years working as a consulting designer for Samsung, in the years before the iPhone turned the phone industry upside down. Breathe Easy With Spire – National Pop Culture | Examiner.comThere are many wearable devices on the market today which track activities. Smartwatches Decimated Traditional Watch Sales Last Month | TechCrunchAn NPD survey is suggesting that the Apple Watch has pushed watch sales to the lowest point since 2008. NPD has found that watchmakers sold $375 million worth..
Wearable technology: Latest devices allow employers to track behaviour of their workers – News – Gadgets and Tech – The IndependentIn the past, companies looking to increase the productivity of their staff may not have stretched much further than a modest increase to the Christmas bonus pot or the installation of a new coffee machine. 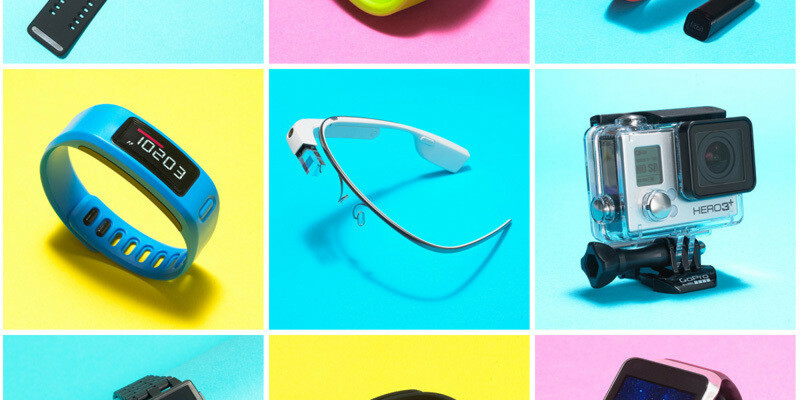 Gizmo Guy: Wearables GaloreWhat’s &quot;the next big thing&quot; in consumer electronics?<br/>Lots of smarties are betting on wearable tech: smart watches, health and exercise monitors, geared-up eyewear, tech-embedded clothing. Mood-changing wearable tech sets pulses racing – Yahoo NewsFrom Yahoo News: By Matthew Stock Doppel is a new breed of wearable device, one that its developers say can actually change the wearer’s mood by delivering a tactile beat to their wrist. The makers of ‘doppel’ call it the next generation of wearable technology – one that can actually change the mood of the user. Wearables 2.0 go beyond Fitbit – TwinCities.comGrandmothers are wearing Fitbit, Jawbone bracelets pack the shelves of big-box stores and Apple’s smartwatch is expected to be one of the most coveted Christmas gifts this year. Innovating for Impact: Wearables for Good | UNICEF InnovationWearable technology opens new channels for connecting the hardest to reach to services, to new ways for citizens to have their voices heard, and to new opportunities for civic engagement in larger government processes. Wearables may get boost from boron-infused grapheneFlexible, wearable electronics may benefit from graphene microsupercapacitors infused with boron and made with a common laser at Rice University. A day in the life of wearable technologyIn 2015, the International Data Corporation estimates that more than 45 million wearable tech gadgets will be distributed globally. Although that number reaches less than 1 percent of the world’s population, wearable technologies are situated to increasingly impact lives and industries as mobile leaders push digital boundaries. Intel’s button-size Curie will power all kinds of wearables – CNETIntel believes the chip will serve as a platform for new product. It is set to debut in the second half of the year.